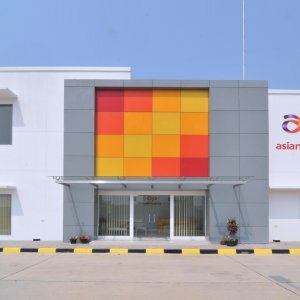 Asian Paints Ltd., founded in 1942, has come a long way to become one of the largest paint corporations in the world and this development marks their first expansion into the Indonesian paint market. 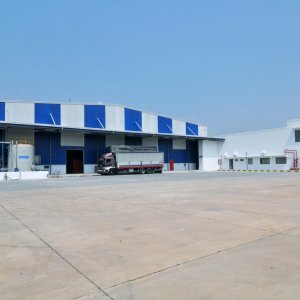 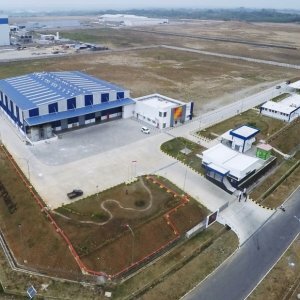 Harjaguna, as the general contractor of this project was in charge of ensuring the successful completion the 8,700-square-metre development, which includes a 2,300-square-metre warehouse, a 630-square-metre office building, and other supporting facilities. 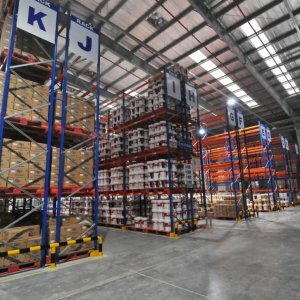 The warehouse is equipped with a concrete slab that meets the FF 35, FL25 requirements and enclosed with Kirby’s PEB system.